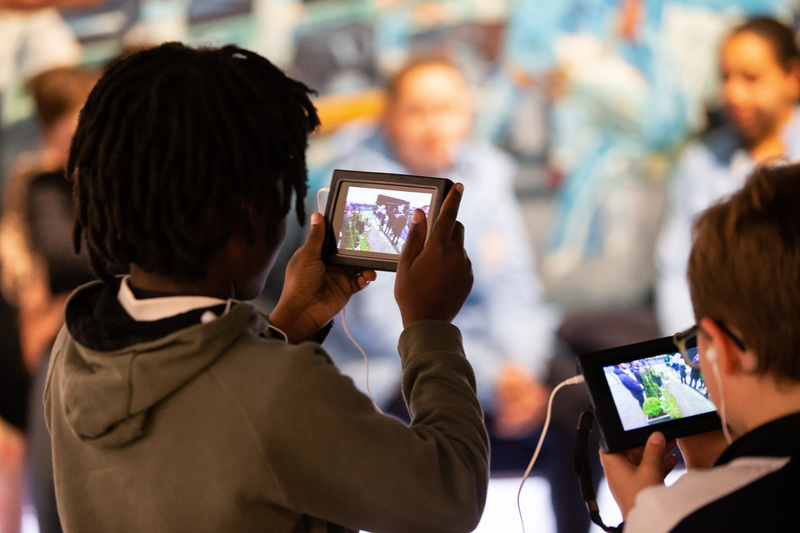 All is not quite as it is seems though – as the trio actually took part in an 'augmented reality' press conference at the Etihad. 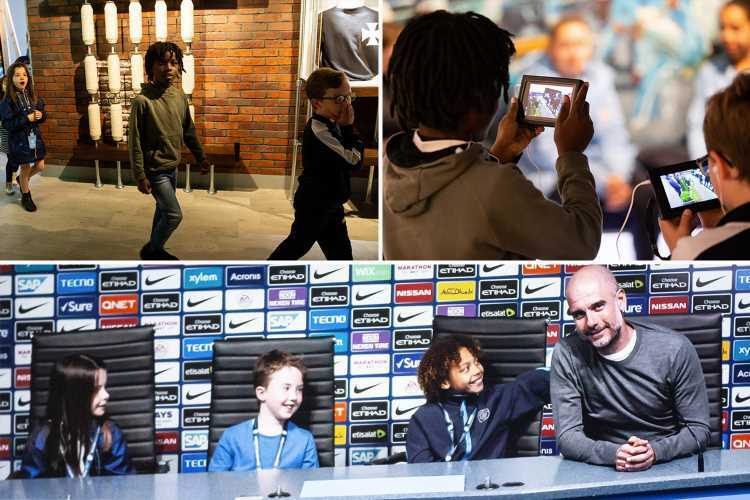 The experience is part of the new "Manchester City Tour" – which is being launched to mark the club's 125th birthday on Tuesday. 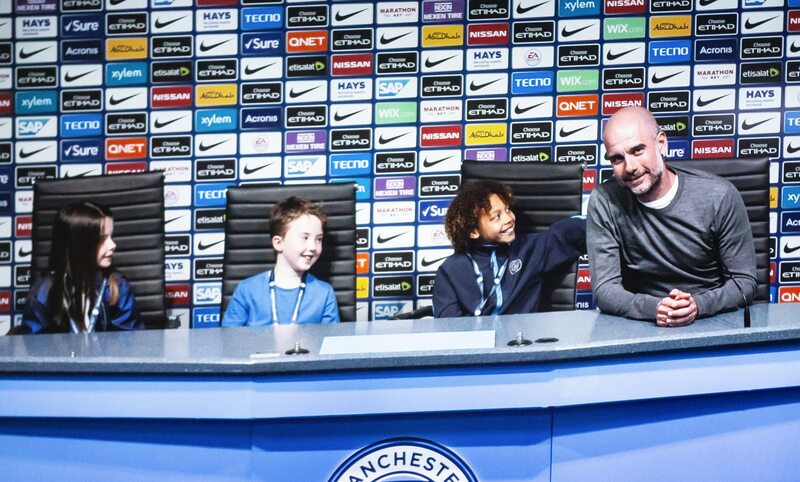 It includes an opportunity for fans to take their place alongside Guardiola at the top table – as well as having their photos taken as he faces the world's media. There is plenty more to see and do as part of the tour, which will guide fans through the club's history and heritage – from when they were formed back in 1894 right up to the present day. 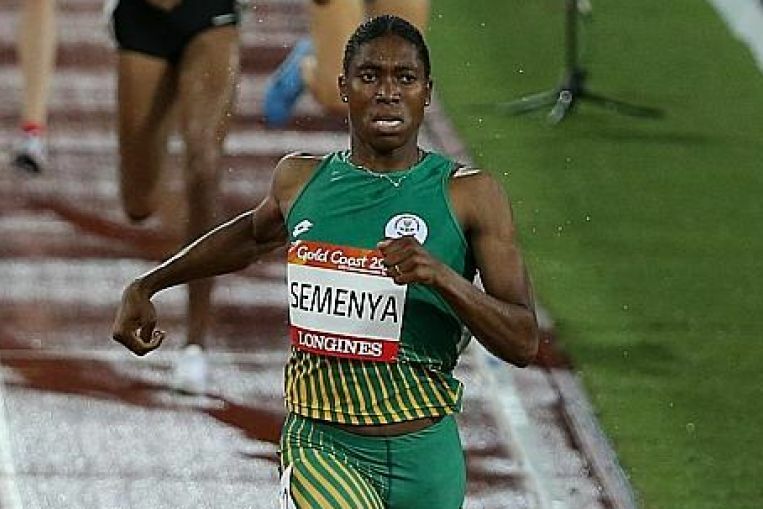 It includes 3D holographic content, augmented reality and a 360-degree cinema screen – the first of its kind in the Premier League. 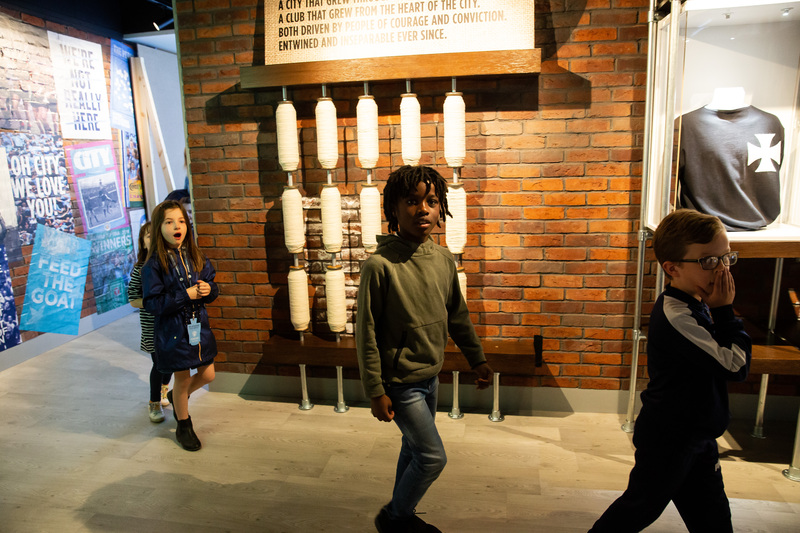 Visitors will see interactive exhibits with spinning cotton spools – which tell the story of Manchester's proud industrial past. There are also holographs of City's various crests through the ages – the most recent of which was unveiled in 2016. City are planning a variety of ways to mark their 125th anniversary throughout next season – which kicks off in August and runs through to May 2020. Chelsea misfit Alvaro Morata gets Barcelona green-light from Jordi Alba – but is he being lined up as Luis Suarez's replacement?